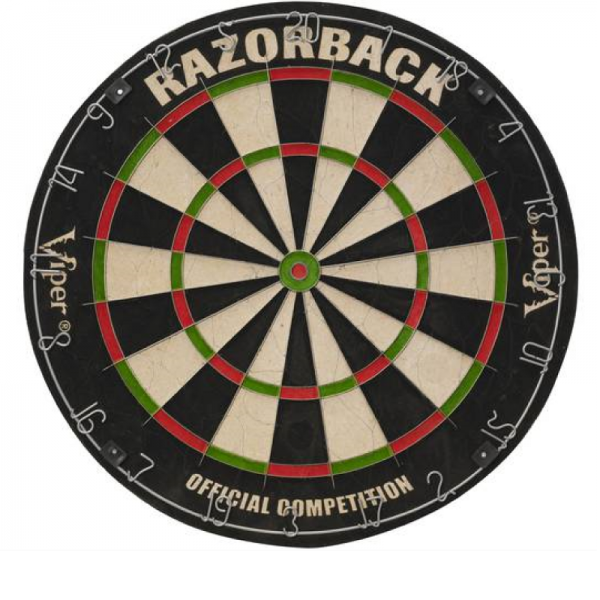 The Defender Dartboard Surround is constructed of 1″ thick high density V-Foam and fits any standard 18″ bristle dartboard. 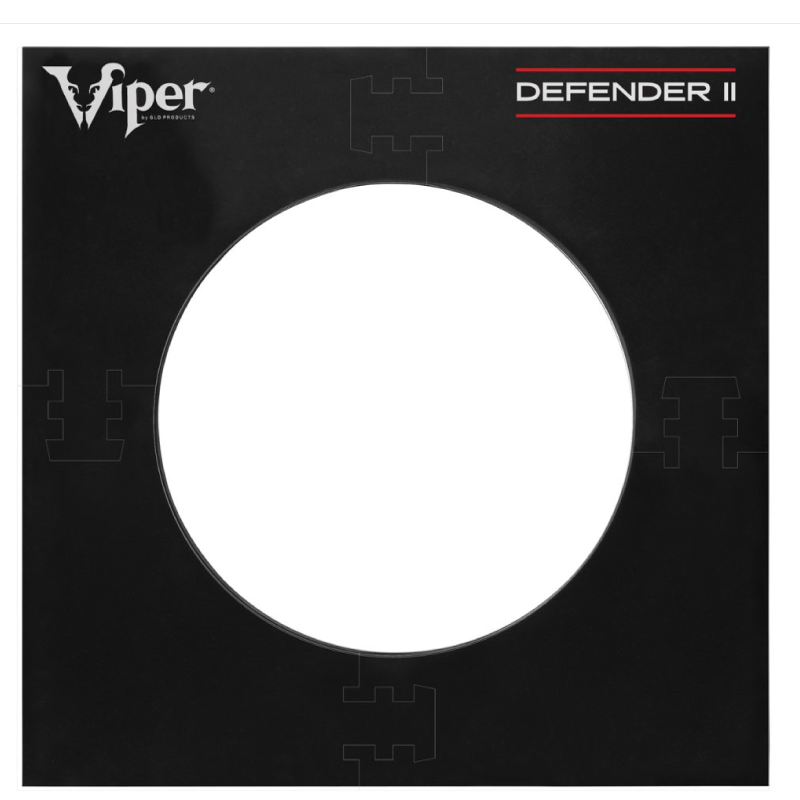 The Defender provides up to 10 3/4″ protection from stray Darts. 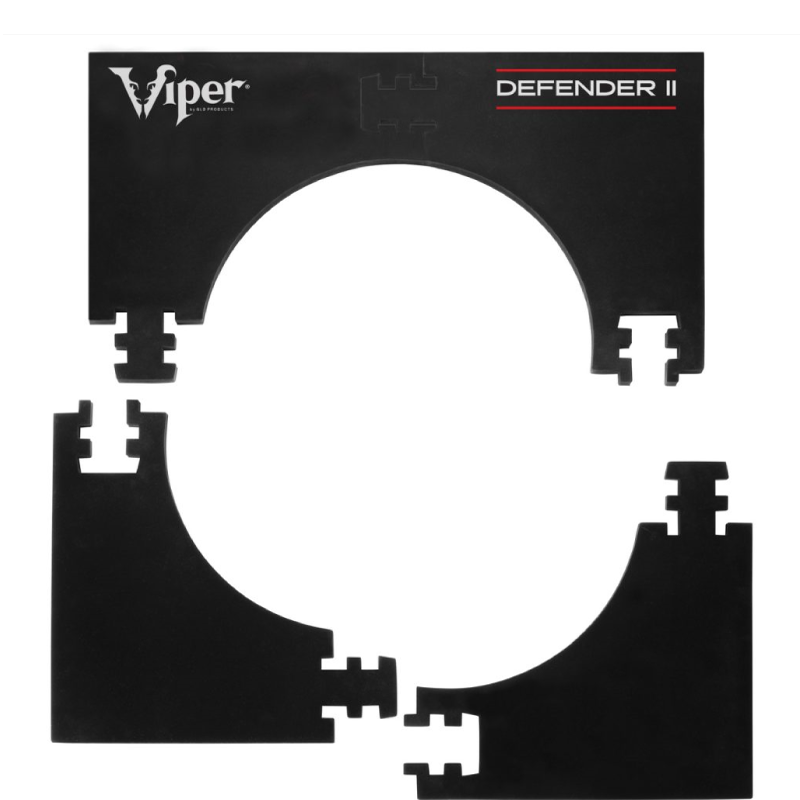 The surround is easily assembled with 4 locking pieces & is fully reversible for lasting protection.